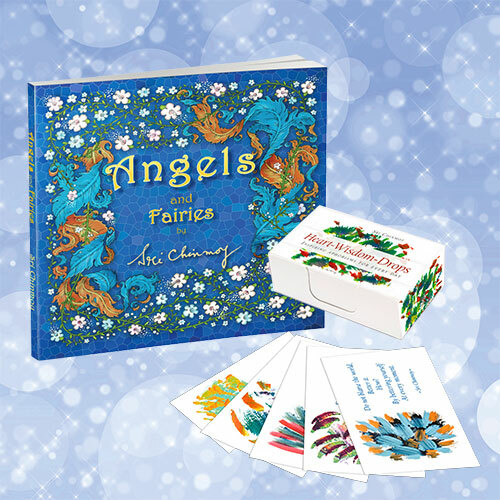 Home / Special Offers / Angel set – 20% OFF! Angel set – 20% OFF! 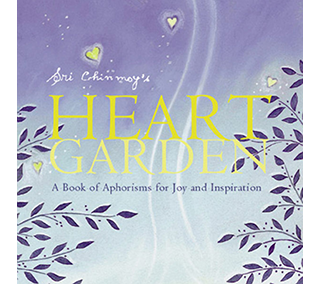 The beautifully illustrated book Angels and Fairies and inspiring set of 55 cards with wisdom quotes and meditative paintings makes a perfect gift for Christmas. Use the coupon code ANGELSET to get 20% discount! 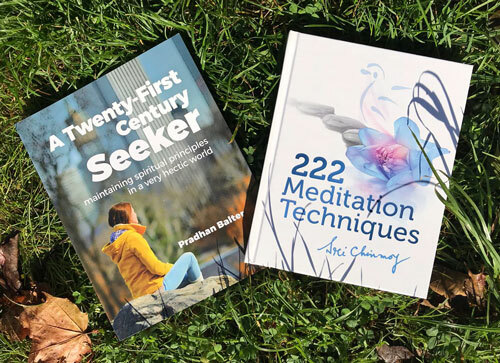 Let’s Meditate bundle – £13.50 only!